Gleneagles is a great place to hold your next tournament and special event. Our whole facility is geared toward entertainment: a fully stocked bar, BBQ pit, stunning Bay views and parking for your guests. 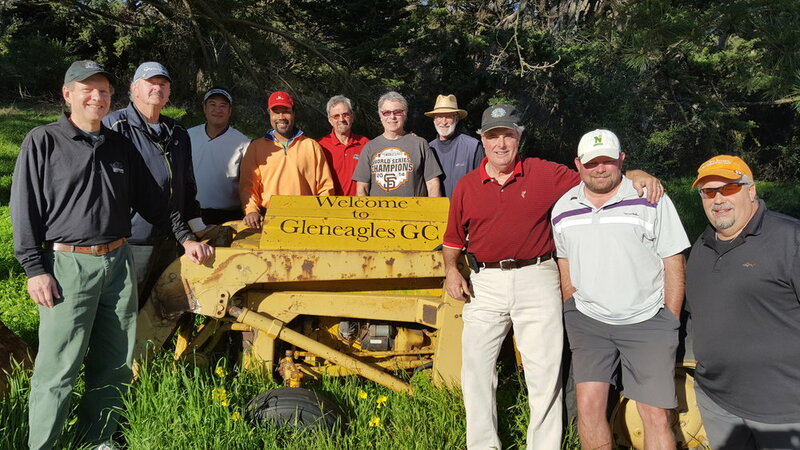 To inquire about a tournament or outside event please contact us at gleneaglesinsf@gmail.com or (415) 587-2425.